'No Means No!' is a children's picture book about an empowered little girl who has a very strong and clear voice in all issues, especially those relating to her body and personal boundaries. It is a springboard for discussions regarding children's choices and their rights. The 'Note to the Reader' at the beginning of the book and the 'Discussion Questions' on the final pages, guide and enhance this essential discussion. It is crucial that our children, from a very young age, are taught to have a clear, strong voice in regards to their rights -- especially about their bodies. In this way, they will have the confidence to speak up when they are unhappy or feel uncomfortable in any situation. A strong, confident voice as a young child converts to a strong, confident pre-teen, teenager and adult. With the prevalence today of online and offline bullying and various forms of abuse, such as physical, emotional and sexual abuse; our young people need to learn (from a young age) to always speak up when their rights are not being respected. The aim of this book is to empower young children and to give them a voice so they can grow up into empowered adults. When a child, teenager or adult says, No!’ to any form of coercion, this should be immediately respected. A world where No!’ does actually mean No!’ can be a world with far less violence and increased respect for humankind. By educating our children to have true respect for one another, this world can be a much safer and more positive place. 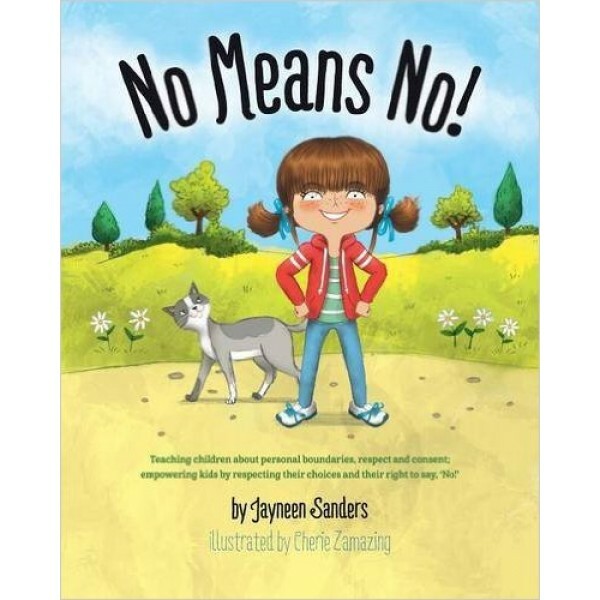 Body Safety Education (aka sexual abuse prevention education) empowers girls and boys through knowledge, and teaches them they have the right to say, No!’ and to respect other's personal boundaries. Both girls and boys need to learn to ask for consent and this can be taught from a very young age. 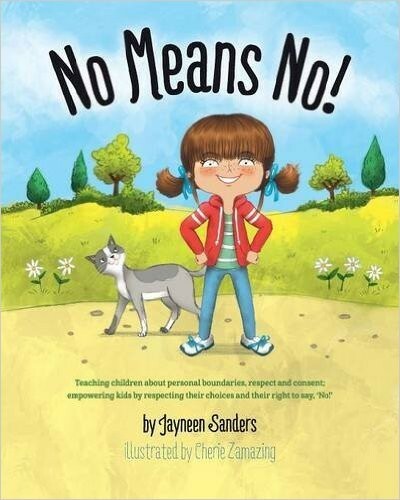 Some of the scenarios in this book are typical of approaches used by sexual abusers (sexual predators/molesters/pedophiles) when grooming children for sexual abuse. Their aim is to desensitize the child to having their personal space violated and desensitize them to touch.